May Chomolungma keep your soul from harm! My clone of ice and stone! Thanks for your comment, Carl! 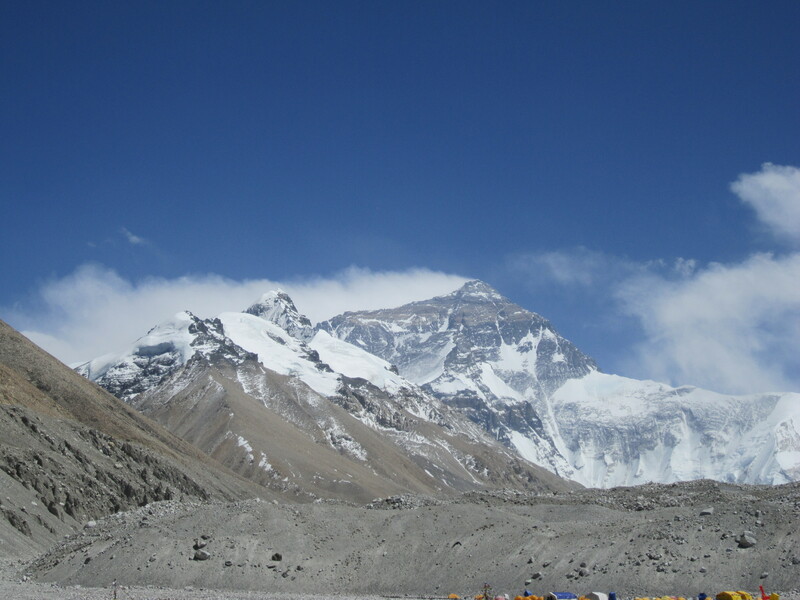 Trying to ‘touch the face of God’ often ends in death, on Everest and elsewhere. A most remarkable poem in light of the events on Everest…well said. Many thanks, Don! If there’s any power to this poem, it solely comes from the fact that I speak from a very vivid recent experience. Love the poem, greetings from Pakistan!! Thanks, Anwar, and namaste from Kathmandu!